HA!, this looks great, i love running layout, maybe have him looking back for a more dramatic look, I am excited to see how this turns out....keep it up! RE: Glacier WIP - Please Critique! nice characters, i think if i was going to make some changes it would about the hole in the tree, with the peanuts in it. oh man these are great, the colors make them have so much life, love it! this look great, if i would ad anything, i would put some of that texture you have in the back ground hills and stuff into the snow that cabins are on, and by the docks....just at thought, really cool piece! I love the giant! I think if you started doing some strong lights and dark.....Example would be all the sides of the house kinda have the same value, the giant would cast a shadow by his hand, and more shading on his face, the people behind the rock......I think you ad some more shading it will really help the depth, great characters! 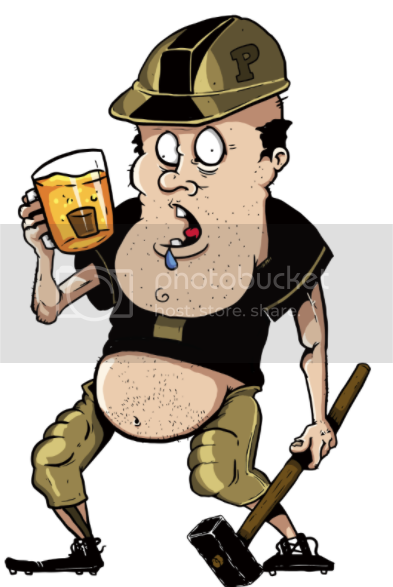 oh i forgot to send the updated version of that, i totally have the belly button in the wrong spot, it really makes it look off......oh as for they thing, they are suposed to look kinda high and dumb....its kinda of adult humor bar top, but i do love the tips, thanks for the help! 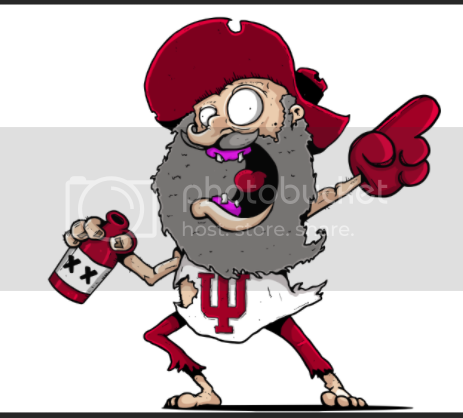 I am making a bar top of the big 10 mascots, but making them more "messed up", thought i would show them and see if people have any tips. Hello Christine love the Tortoise!!!!! 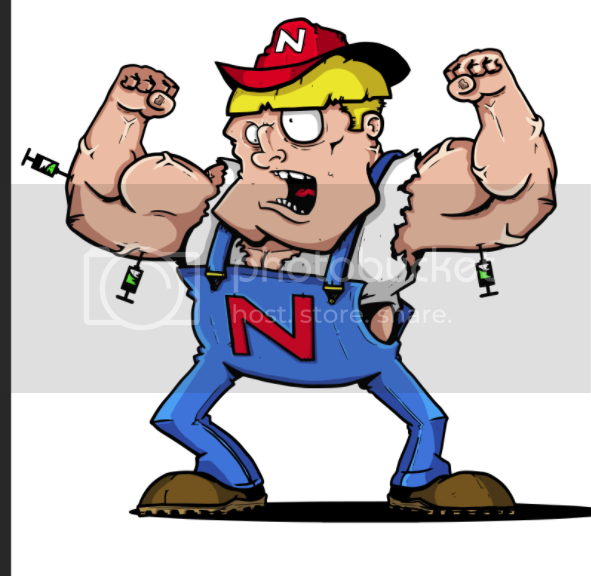 It looks like your vector work is coming along nicely, i am a huge fan of vector, i work alot that way. 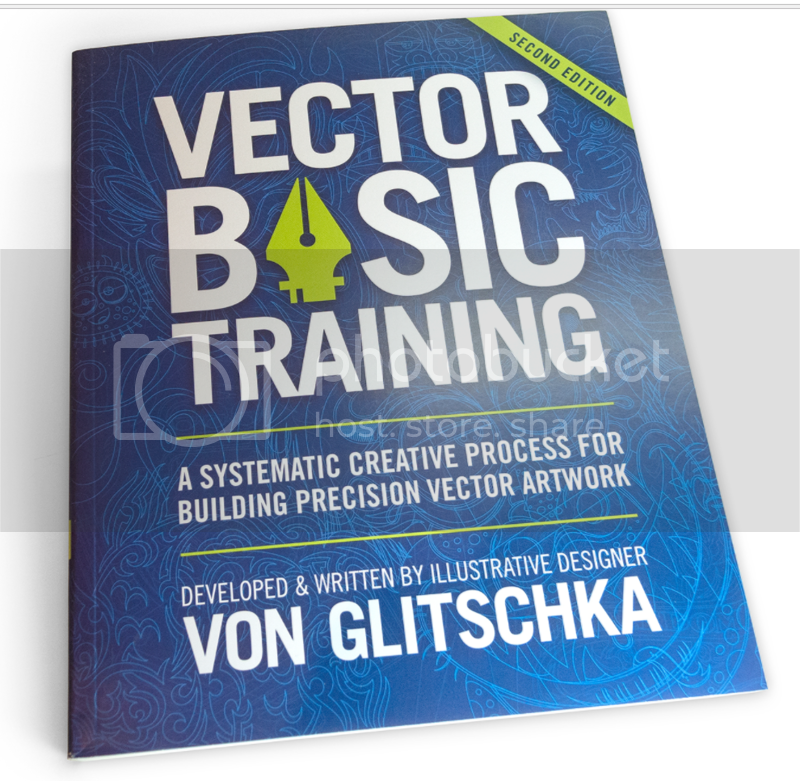 Once you get the hang it, it really is great.......here is a book and a guy that are great for vector stuff!